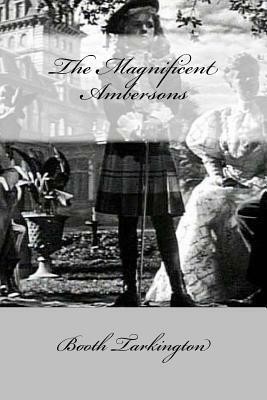 The novel traces the growth of the United States through the declining fortunes of three generations of the aristocratic Amberson family in an upper-scale Indianapolis neighborhood, between the end of the Civil War and the early part of the 20th century, a period of rapid industrialization and socio-economic change in America. The decline of the Ambersons is contrasted with the rising fortunes of industrial tycoons and other new-money families, which did not derive power from family names but by "doing things." As George Amberson's friend (name unspecified) says, "don't you think being things is 'rahthuh bettuh' than doing things?